The Wonder Junior is the highest quality most versatile hand mill available. You can create super fine flour or coarse cracked grains for cereals. Or, you can make peanut butter (or other nut butters) by just swapping the stone heads for the stainless steel burr heads. You can also grind flax or any other oily or wet grains, you can grind herbs and spices, soy beans, and legumes. And you can even grind fresh coffee. What other mill is going to be able to do ALL this for you? 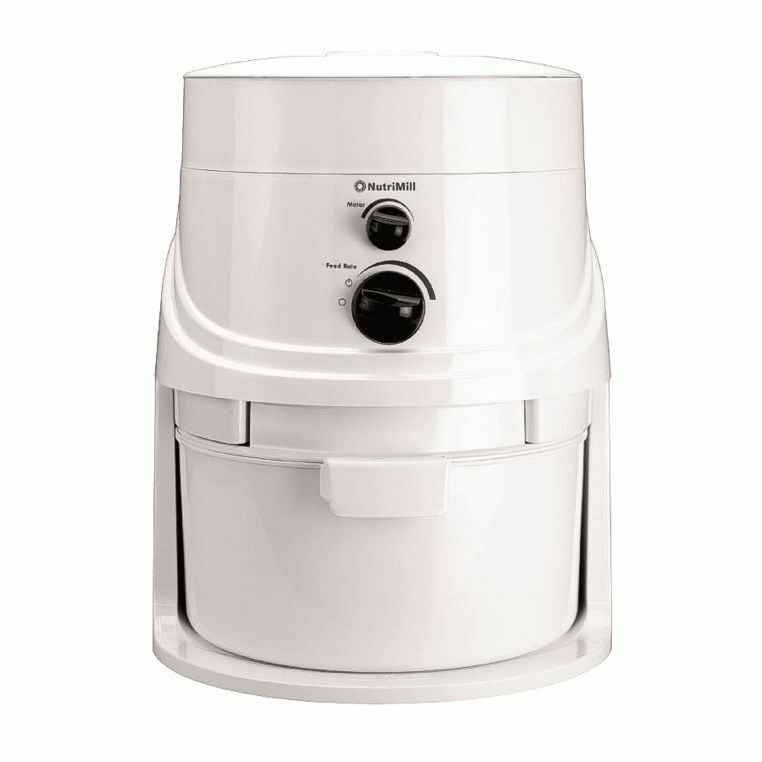 The Wonder Junior Hand Grain Mill has amazing features at a very reasonable price. The whole mill is powder-coated making it safe to wash for easy clean up. The hopper is large and holds over one quart. The octagon shape of the hopper makes it easy to fill. And because the Wonder Junior is one-piece construction you don’t have to worry about the hopper coming off during milling like many other hand grain mill models. One of the greatest features of the Wonder Junior is its heavy-duty patented double clamp. It attaches to tables or counters up to 2 inches thick. And once you clamp it down it never moves like other hand grain mills on the market that loosen up and shift around while turning the handle. The Wonder Junior Hand Grain Mill uses extra large lifetime lubricated bearings and it has a heavy base that can be bolted to any table or counter. The Wonder Junior has options like no other hand mill. 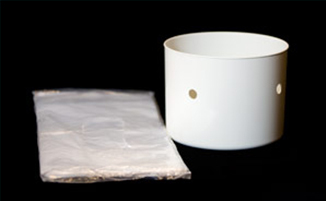 The stone heads are one-third thicker than the competition which results in a smooth operation and a lifetime of use. In seconds, the high-quality stainless steel burr heads can be put on the Wonder Junior for milling wet or oily grains. This “World’s Best Hand Grain Mill” has the capacity to perform big jobs. You don’t have to worry about overloading the Wonder Junior because it is heavy-duty. 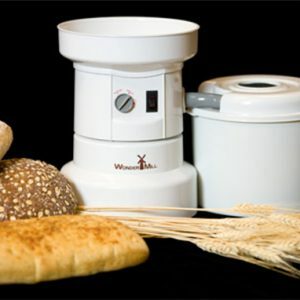 A Limited Lifetime Warranty is included with every Wonder Junior Hand Grain Mill from the company which has been making quality electric grain mills for over ten yrs. It is the most versatile hand mill available. 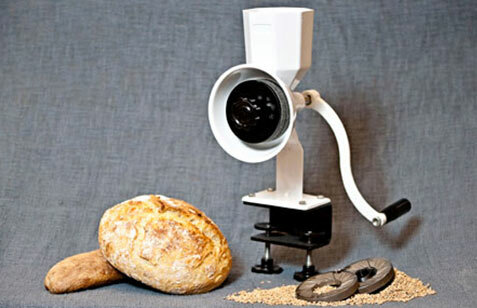 The Wonder Junior Hand Grain Mill will grind wheat, rice, other small grains. It will also grind legumes and beans as large as garbanzos. Furthermore, it will also grind oily seeds, nuts, herbs, and coffee.